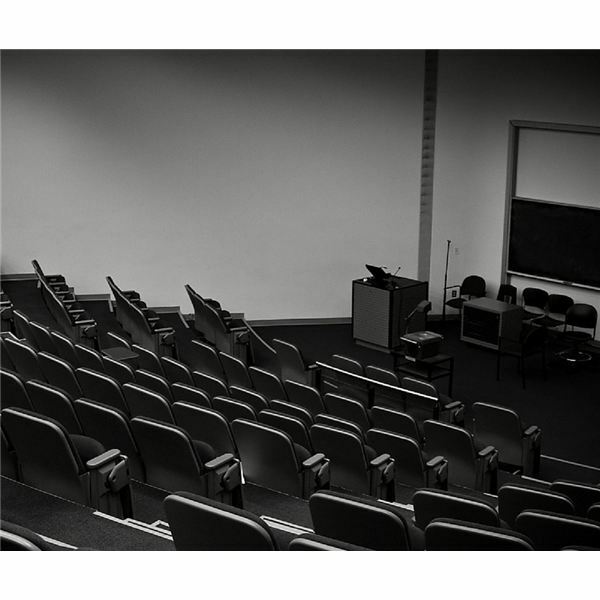 Does an Increase in Part Time Faculty Have a Negative Effect on Students in Higher Education Settings? As more and more colleges are struggling to cut costs, they rely more on part-time or adjunct teachers who are paid a fraction of what a full-time professor would earn. What are the advantages and disadvantages of this deal for the university, instructors and students? In hybrid classes, a portion of face-to-face learning time has been replaced with online study. They’re not flipped, entirely online or web-enhanced courses. Students still meet with instructors at scheduled times. 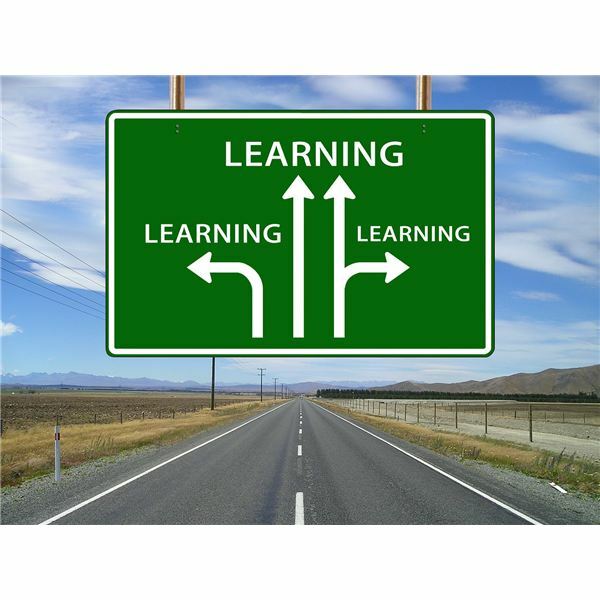 Learn some advantages of this alternative approach to learning. You don’t need to be in a classroom any longer to educate yourself and get a degree. 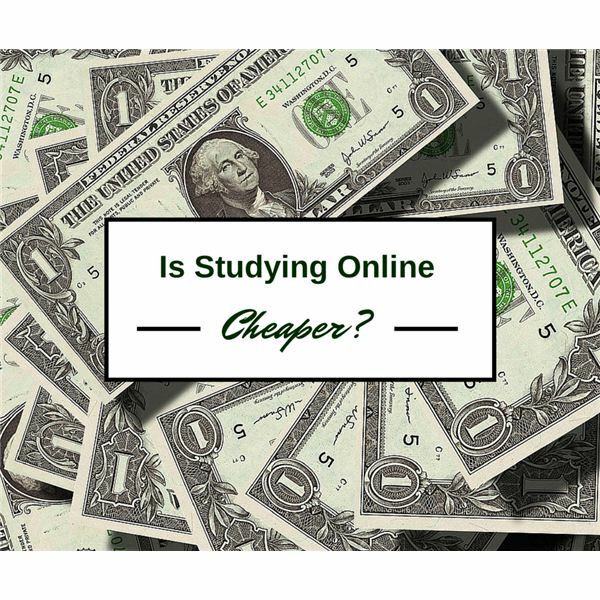 One reason online education is attractive is that it should be cheaper. Subtracting the buildings and campus while multiplying the reach of one teacher should equal savings for the student. Is this truly the case? More online colleges seem to crop up every day. If they are so popular and successful, why aren’t more adults graduating from these for-profit institutions? Learn several factors to consider when deciding on the best approach for your education. Imagine if everyone across the world had access to higher education. It’s a noble and daunting task that generation after generation has attempted to tackle, one community at a time. Are MOOCs the answer? 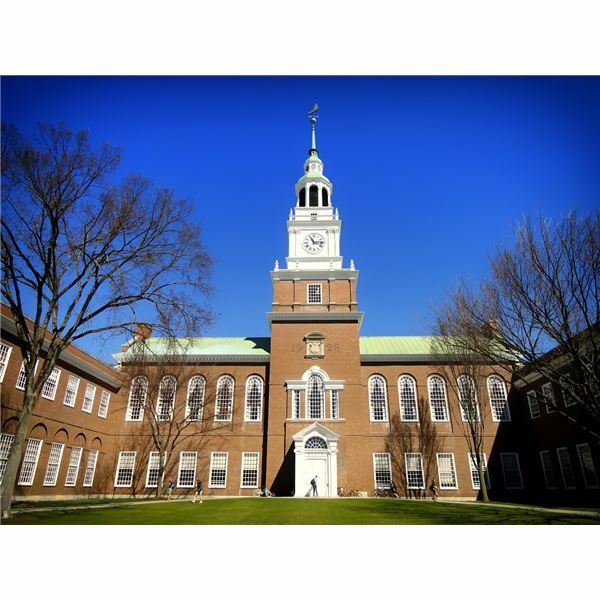 What are the 10 Best Colleges for Nursing? Nursing is a popular choice for students who desire a practical and professional degree that will allow them to help people. 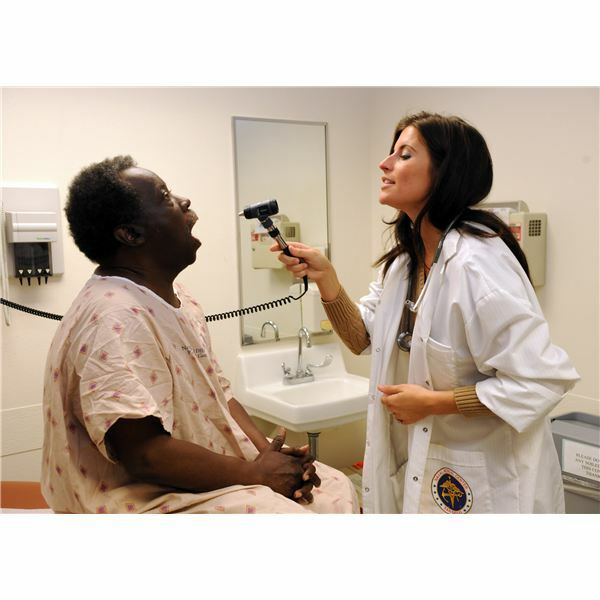 A Bachelor’s in Nursing gives students broad training, while also providing exposure to a variety of specializations in the field. Distance learning is growing to meet the needs of certain types of students. Are you one of these? What Are the Effects, Drawbacks and Obstacles of Online Classes? The modern college student has the choice to attend class in person or online. Students are either opting for a single approach or creating a strategy that combines both. Today’s student has more flexibility than even before, but how does this fact contribute to an individual’s overall education? When thinking about choosing a college, most people think about a High School Junior or Senior, or a recent High School Graduate. However, many students are above average when it comes to age and their circumstances are completely different. While graduating with a job is not as easy as it seems, it is possible. Many times, this entails having either a full- or part-time job or paid internship in your field of study. Considering these top three factors will help you when choosing a college: majors of interest, location and price. Choosing a College Major: Should Your Choice Be Driven by Love or by Money? “Do what you love and you’ll never work a day in your life." It’s an old proverb, but is it really true? Finding balance is the key to choosing the right major for your career path. If you wake up one morning during your senior year of high school and think, “Oh yeah, I need to go to college," then you are way behind. Should You Bother to Go to College? Will You Be Able to Find a Job? Earning a college diploma once landed most graduates with prestigious, high-paying jobs. The tables have turned, and those receiving four-year degrees (or higher) are now faced with the dilemma of mounting student loan debt without the jobs or funds to pay it off. The world of education is changing. More options are available to the modern student. Where will you go to school? The question has become more difficult than ever.